Calculate, first date of the given date , the day of the first date and return 0,1,2,3... for Sun, Mon, Tue,Wed and etc. JRXML : Copy paste below code in a JRXML file and preview the report. 3) Verify the title of the report – preferable to keep at top middle of the report. 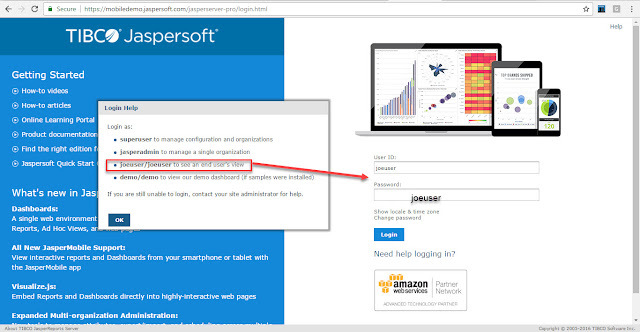 4) Verify the logo of the customer/client – preferable to keep left top of the report. 8) Verify report generated date and time. 9) Verify hyperlinks are working fine. 10) Verify spell check on the report. 11) Verify numeric values are left aligned and text is right aligned and test padding is applied for them. 12) Verify pattern (or separator) for numeric values. 13) Verify report left and right alignments. 14) Verify NOTE is present wherever asked to provide. 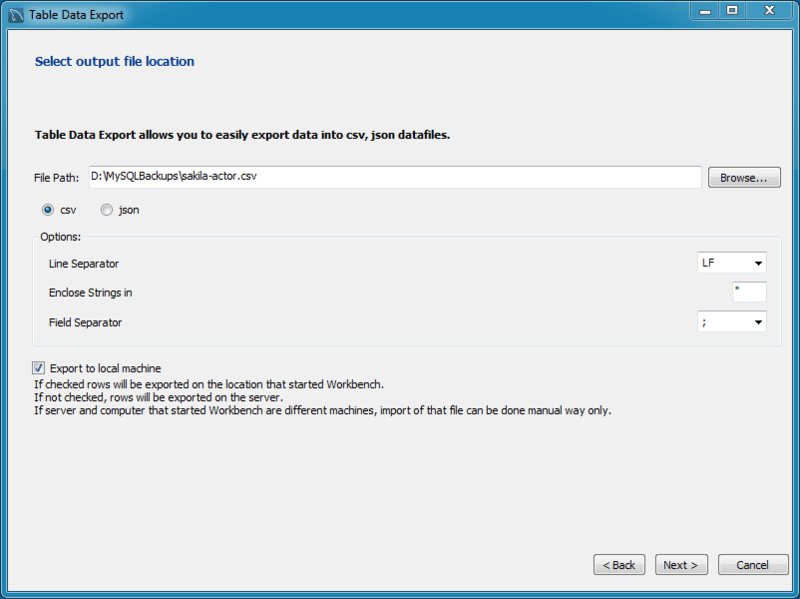 15) Verify report user guide is added as a PDF or Word as hyperlink to download the file. 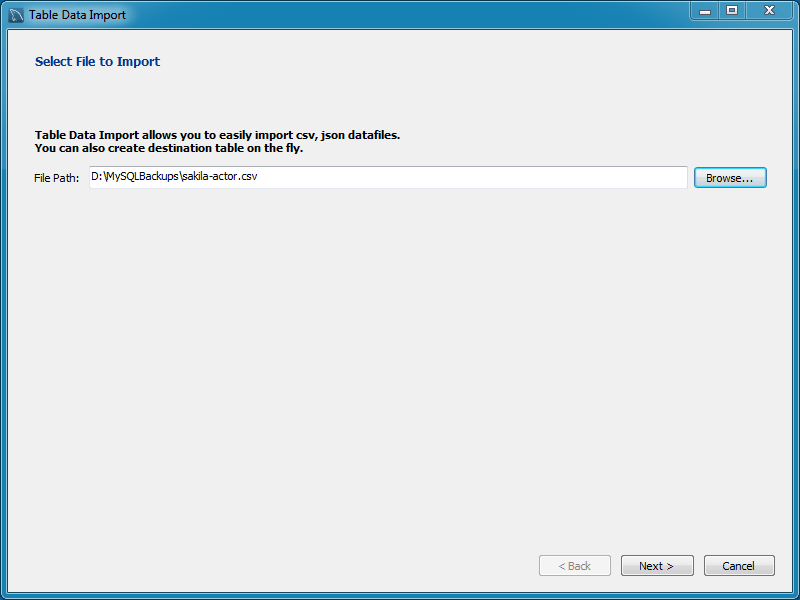 1) Verify logos are exported to excel. 2) Verify font family and size is same as per the report design. 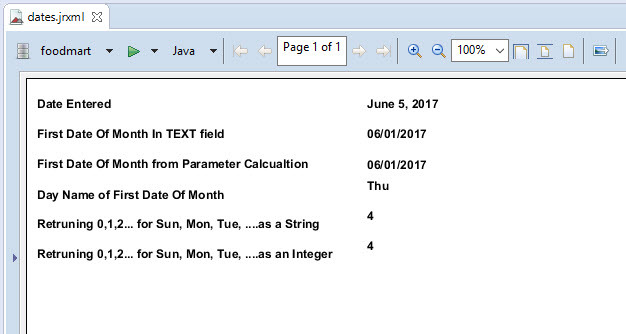 3) Verify type of columns for numeric and date fields. Some user may apply formulas or functions in exported excel sheets. 4) Verify for no empty rows and no empty columns. 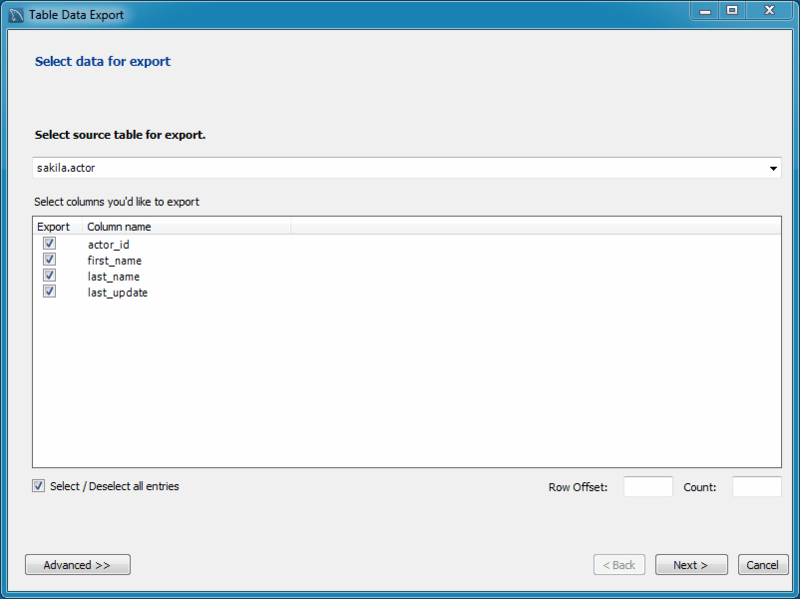 5) Verify exported excel file name should match with the report name. 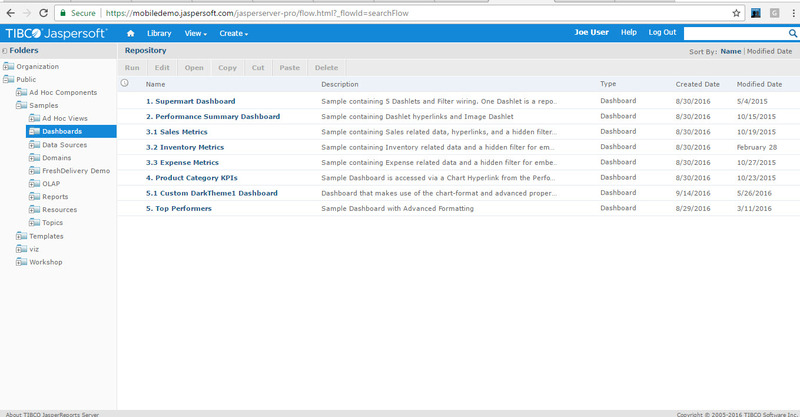 3) Verify filters values are in sorted order. 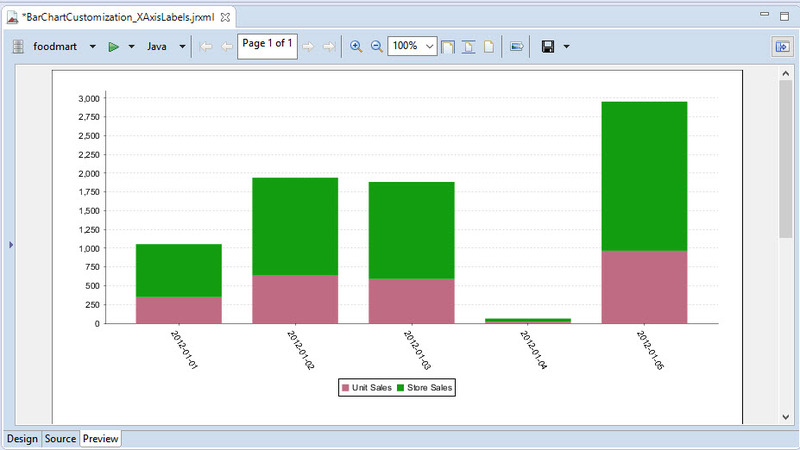 This is a quick re-visit of JFree Stacked Bar chart in Jasper. Are you a community customer ? 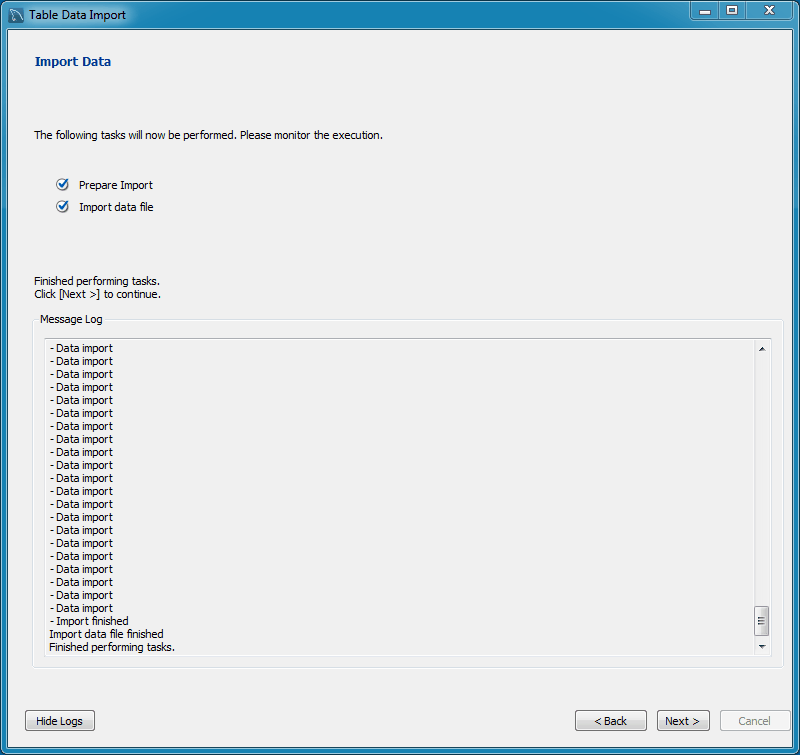 Is your 30-day trail license expired for studio and server ? 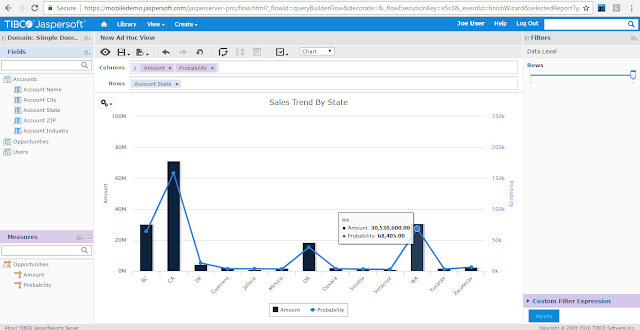 Do you want to learn or explore TIBCO jaspersoft Studio Professional features ? Do you want to learn Enterprise server features (limited in demo as end user) ? Did you ask your folks to explore self service BI ? 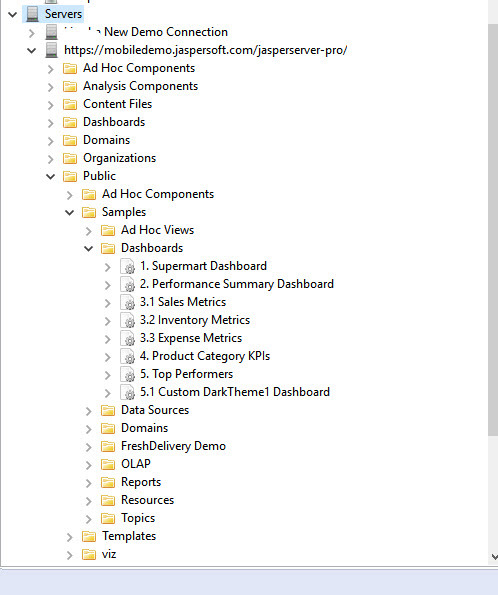 Did you ask your folks to explore self service Dashboards ? Here you go with Online demo server. 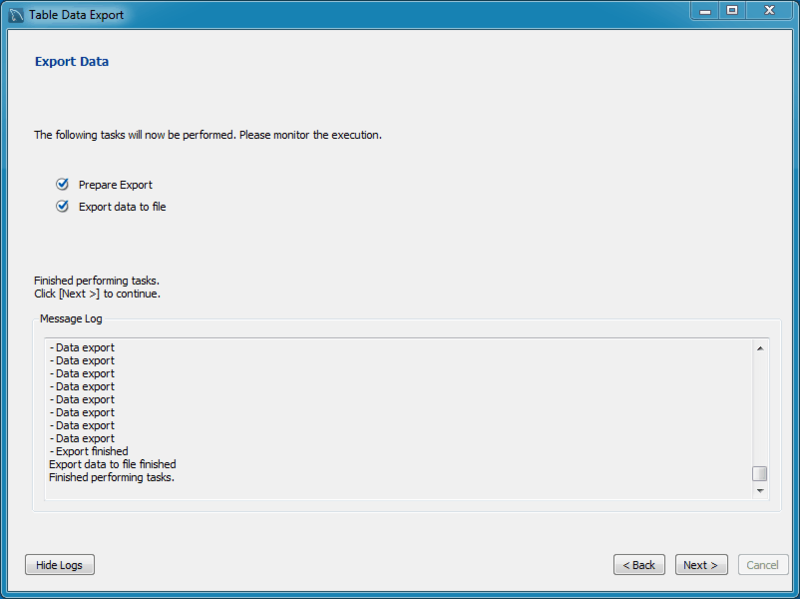 You can evaluate TIBCO jasperserver as an end user. This way, a new customer or migrating customer or a community folk who wants to explore jasper can dig the enterprise features. 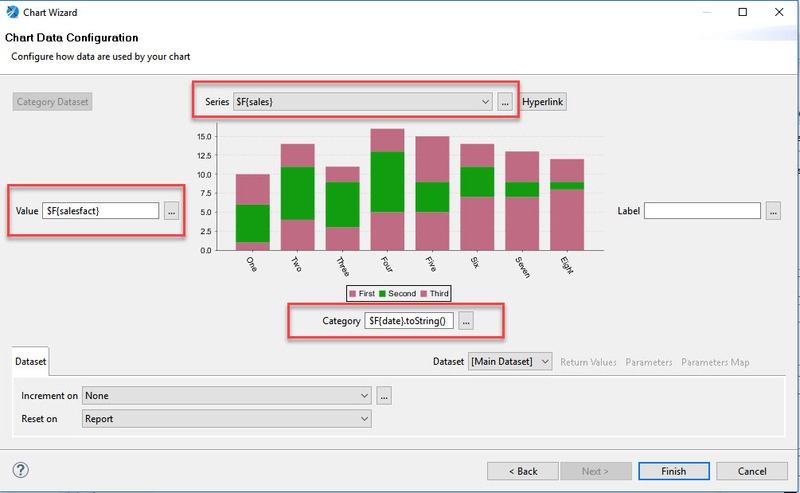 This is a redistribution of import and export features of MySQL workbench. 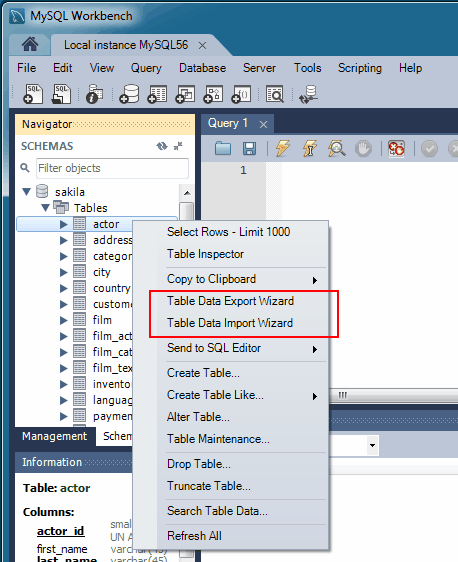 he wizard is accessible from the object browser's context menu by right-clicking on a table and choose either Table Data Export Wizard orTable Data Import Wizard. 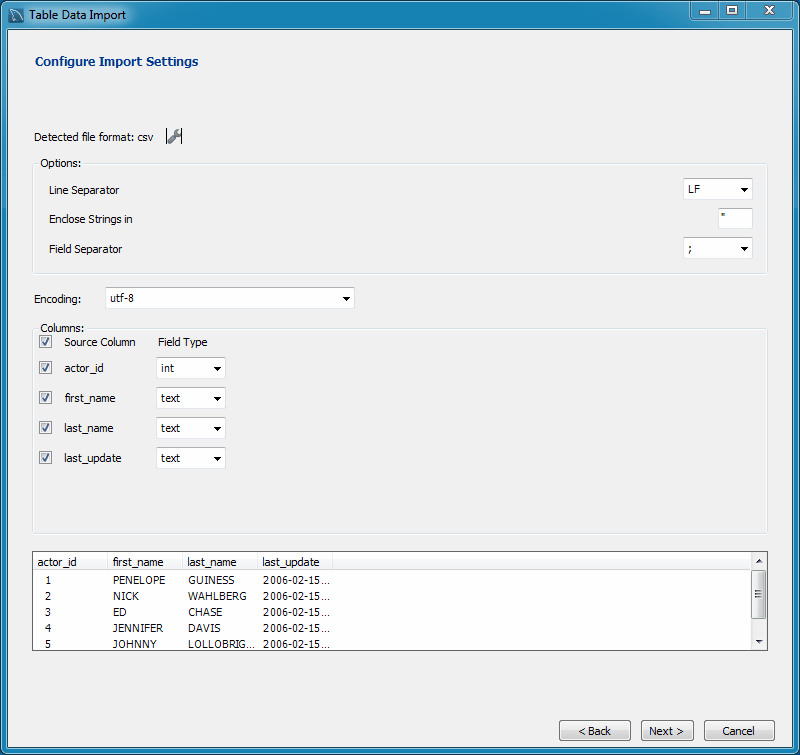 Export table data to either a JSON or CSV file. The following example exports the sakila.actor table to a CSV file. Import table data from either a JSON or CSV file. 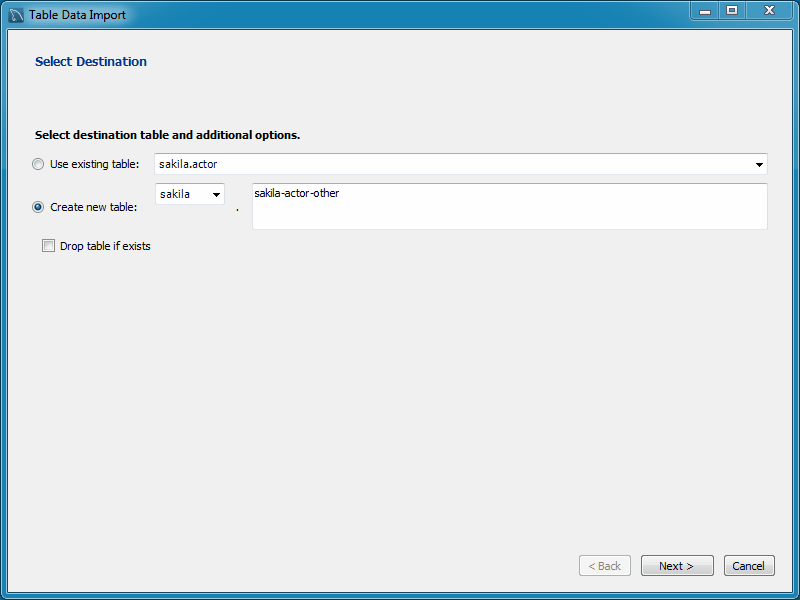 The following example imports the sakila.actor table from a CSV file. The Encoding field should correspond with your CSV file. Want to change the look of JasperReports Server for each of your tenants or organizations? Check out this tutorial to learn more. Want to change the look of JasperReports Server? 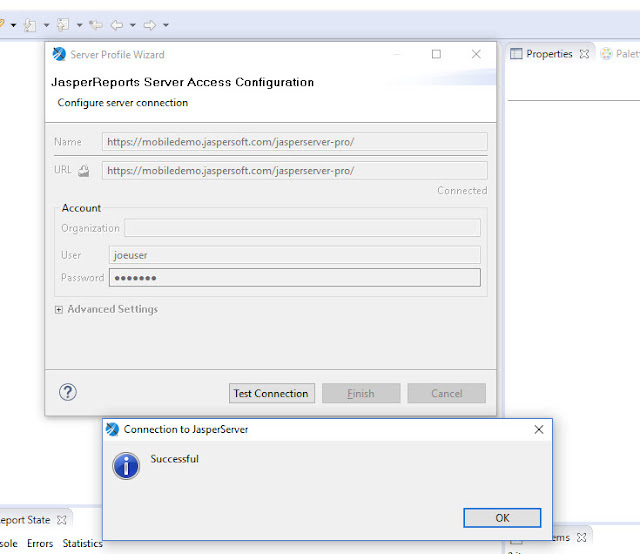 Jaspersoft themes allow you to modify CSS and images to customize any aspect of the server including colors, logos, fonts and object placement.